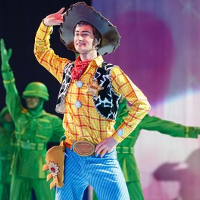 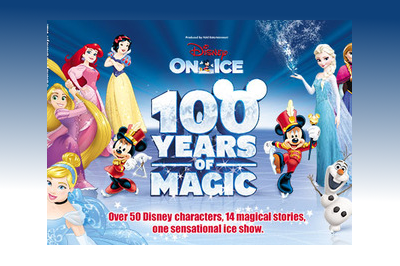 Disney on Ice return to Cardiff in 2015 with a brand new show. 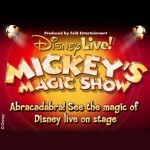 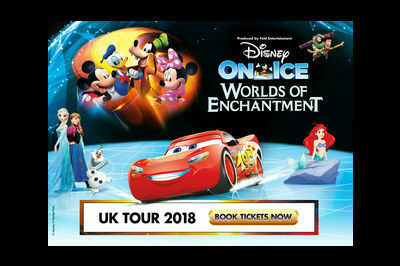 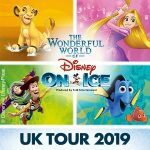 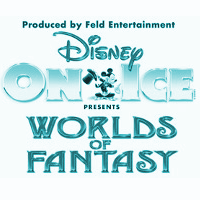 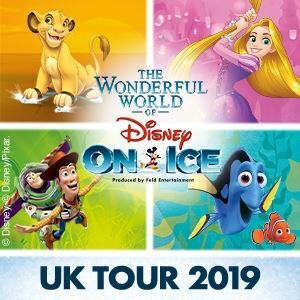 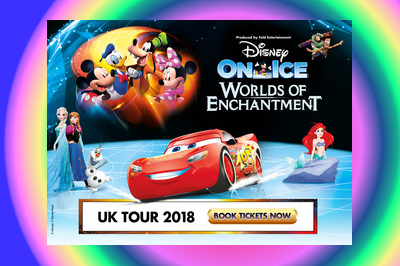 The Magical Ice Festival to the Motorpoint Arena in April and May 2015, for a number of spectacular shows of ice dancing finesse along with all your favourite Disney favourites and some new friends. 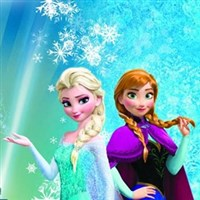 The 2015 show features new numbers and characters from the massive smash hit Frozen, so make sure you are there to ‘Let It Go’. 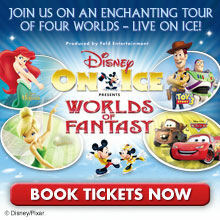 Now booking from Wednesday 29 April 2015 through to the Sunday 3 May 2015.